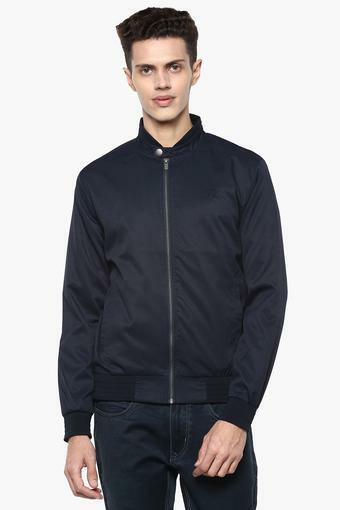 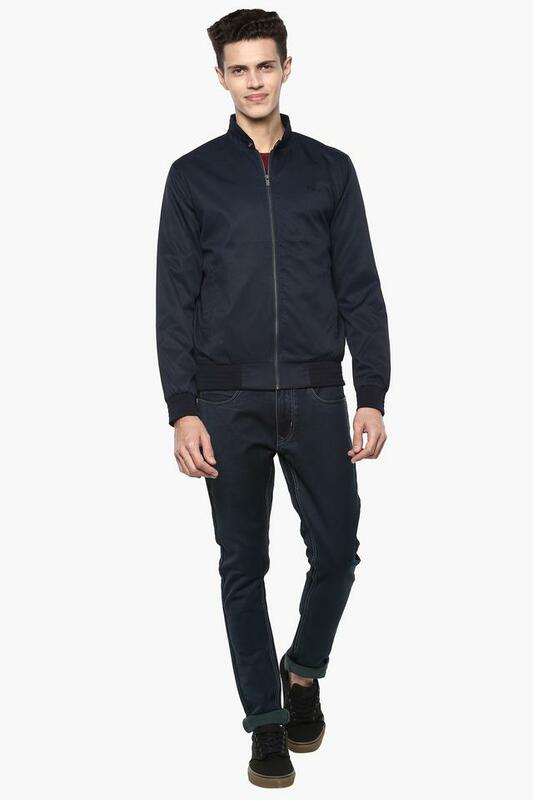 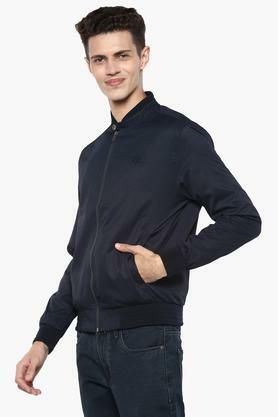 Jackets are the order of the current fashion scenario, hence this one from Pepe will be an excellent pick for you. It scores quite high on the comfort quotient as it has been crafted with care using a premium quality fabric. 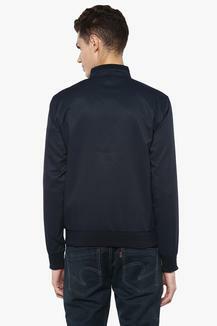 Besides, it flaunts a band collar that accentuates its design.